My Liberty Spools Quilt had a Baby! I had a problem now. My Mini Wall was full so what's a girl to do? As always, I find that my sewing space "evolves" and as such I have more plans for my space. Should make scrap play and storage more roomy and Convenient. I will share when it's done. for now I need to go and get myself and Miss Lily organised. Full dress rehearsals very soon with concert this evening. Putting makeup on a 4 year old is a lot harder that it looks! 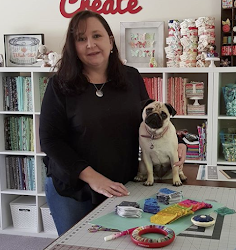 Your Mini is Gorgeous your Sewing Space is Lovely. It is impossible to be anything but totally in love with your mini wall. love your little spools. Oh Sharon, it's gorgeous. Your mini wall is looking amazing. Enjoy the concert. Love your new spools mini quilt. Your mini quilts look great on the wall. Your mini spools are gorgeous. I love how your wall is looking. Another cute mini for your wall...I think this may just be my favorite one. 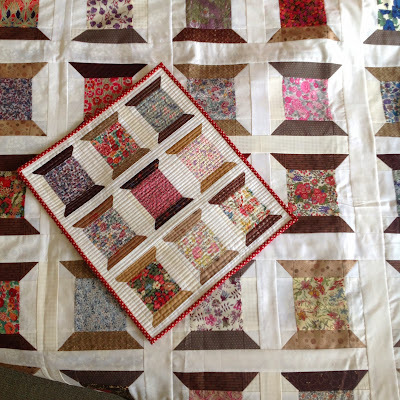 Love your baby spools Sharon so cute, the quilting is amazing! The wall looks great, I'm sure the kids can cope it you take over more wall space! LOve both those Spools quilts but particularly love the mini. 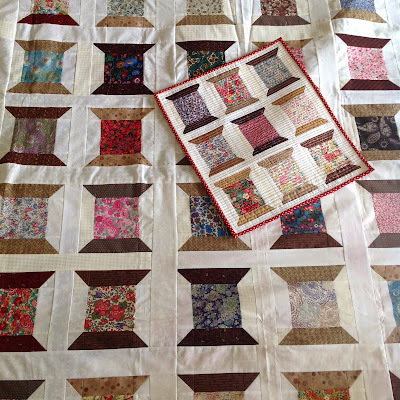 How do you attach the quilts to the wall? I wish I had some wall space to hang mine up on. Looks fantastic - loving your mini wall. 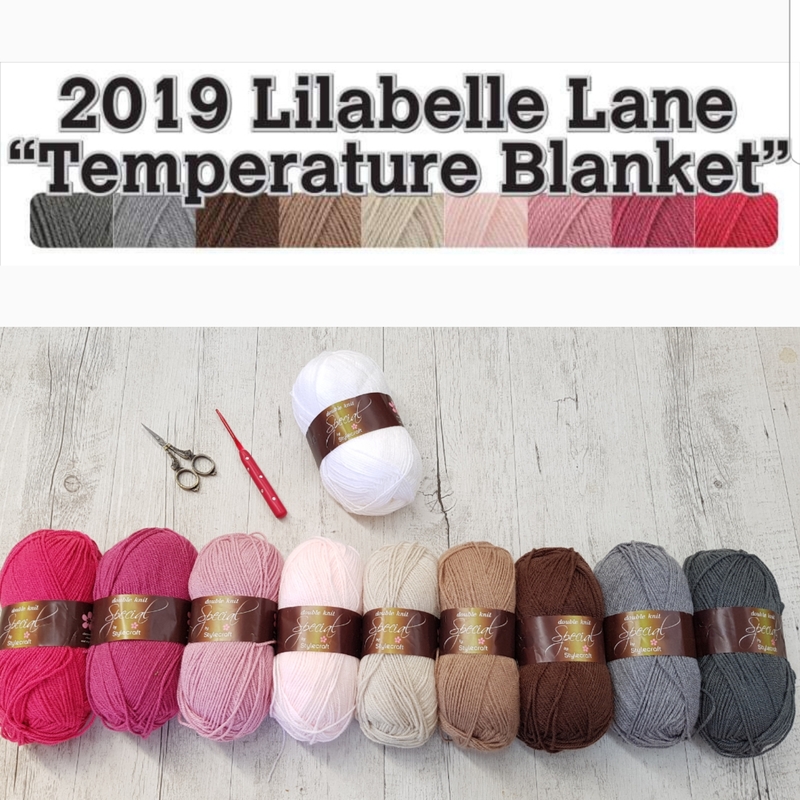 Think I may have to make one of my own, one day..
Gorgeous minis - love the mini spools - are you planning on quilting "the Mummy" with 1/4" lines :) How do hang your minis? That wall looks amazing. Love the bright colours. Love that quilting on the spool mini.